The bowl 170 by Frost is a simple but elegant decorative element that can be used in many ways. Simple and modern, the stainless steel bowl designed by Bønnelycke fits into any interior. Placed on the dining table, it can serve as a fruit bowl, while in the corridor it is ideal for keys and wallets. Moreover, in the bedroom, the bowl can be used for jewellery storage. Oils and spices can also be stylishly arranged in the bowl and are therefore always within reach in the kitchen. The bowl designed by Bønnelycke is available in different surfaces from glossy to matt, which can also be combined with each other. 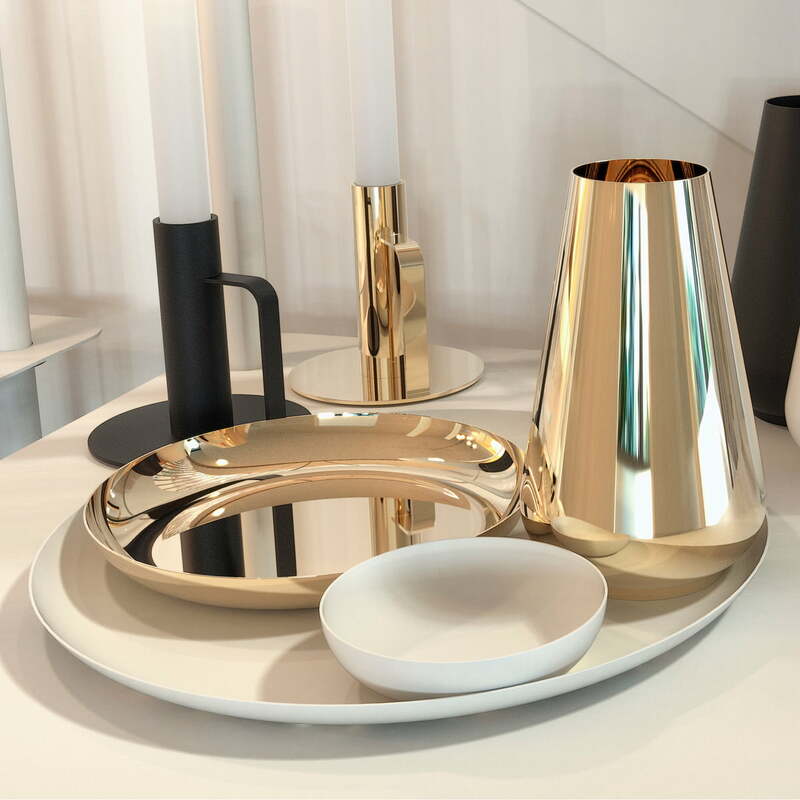 An attractive ensemble can be created together with other decorative elements, such as the bowl 270 by Frost. The bowl 170 by Frost is a simple but elegant decorative element that can be used in many ways. Made of polished stainless steel, the bowl looks particularly elegant. 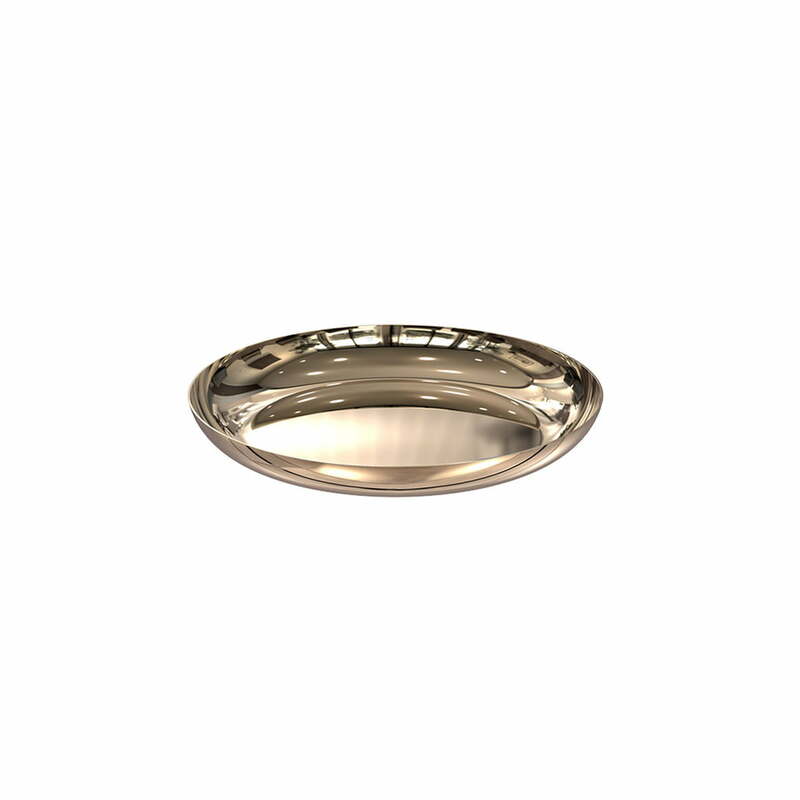 The bowl 170 by Frost is a simple but elegant decorative element that can be used in many ways. Simple and modern, the stainless steel bowl designed by Bønnelycke fits into any interior.